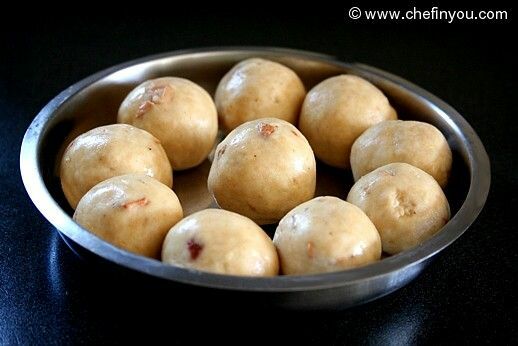 South Indian Burfi made using all purpose flour is simple, easy & quick to make. 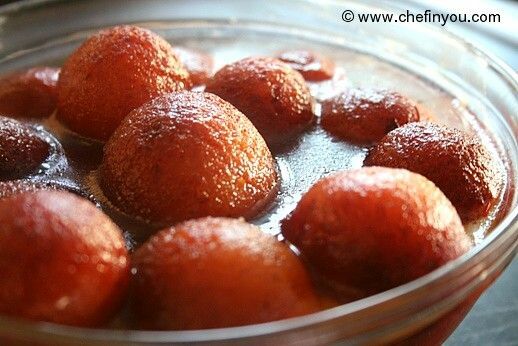 Made during Indian festivals, it finds favour amidst adults and kids alike. 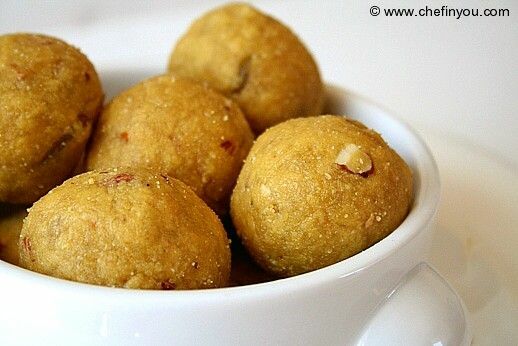 Call it Ribbon murukku or Ribbon pakoda, this south Indian savory plays a prominent role not only during festivals like Diwali but also enjoyed otherwise. Simple to make, quick to put together - these crunchy snacks will slowly melt in the mouth thanks to addition of butter. Very addictive. 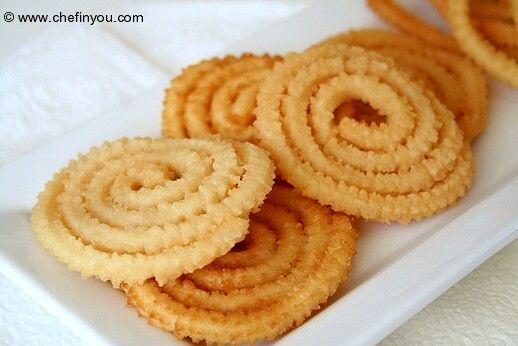 Popular South Indian savories, these are made during festival seasons like Diwali & Krishna Jayanthi. 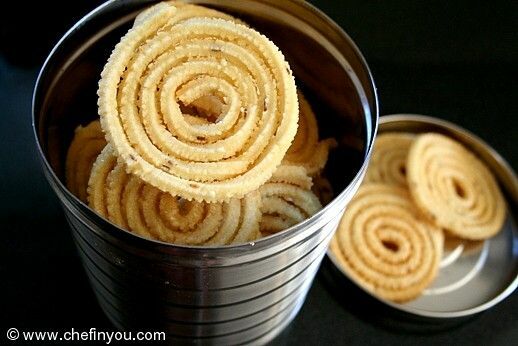 Crispy & aromatic, these make great snacks for adults and kids alike. 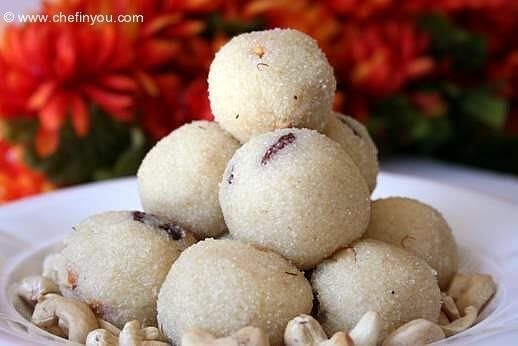 Maa Ladoo/maladoo is a famous South Indian sweet referred to as "Pottukadalai Urundai" and is made during festive/special occasions. 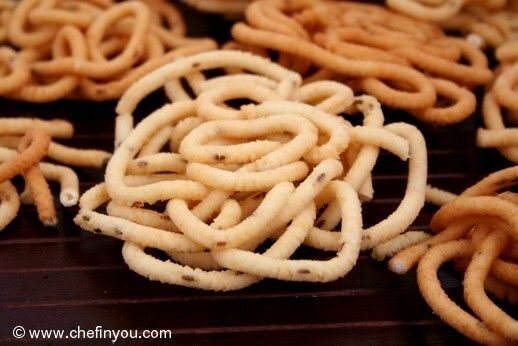 Crispy snacks made of Rice & black lentil flour, these deep fried thenkulals are made during festivals like Krishna Jayanthi & Diwali. Also enjoyed year round. 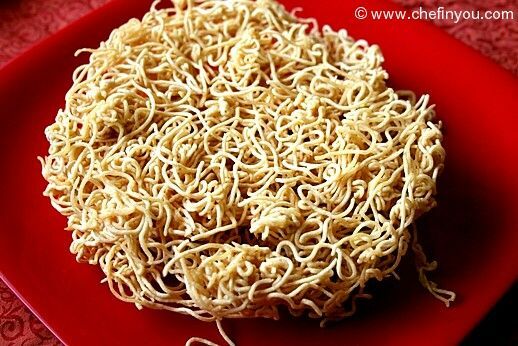 Crispy fried Gram flour noodles spiced with carom seeds is a South Indian Specialty enjoyed as a snack. Quick to make, it is enjoyed by people of all ages. 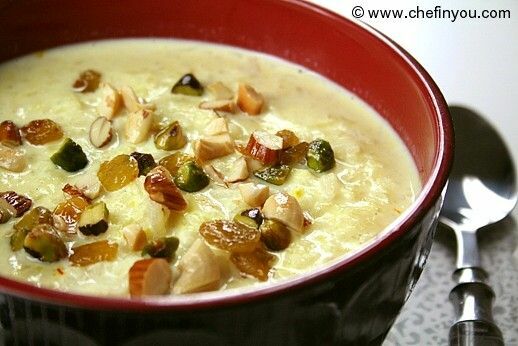 Most Discussed Under "Krishna Jayanthi (Gokulashtami)"